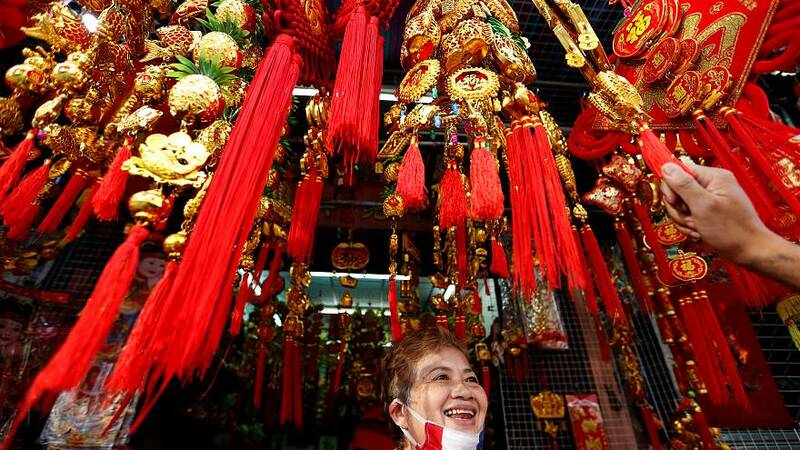 Chinese communities around the world ushered in the Lunar New Year by welcoming the Year of the Pig. Communities came together with prayers, family feasts, and shopping sprees. The Lunar New Year is considered by many to be the most important holiday of the Chinese calendar. The Year of the Pig is the twelfth of the 12-year cycle of animals which appear in the Chinese zodiac related to the Chinese calendar. Pigs symbolise good fortune and wealth in Chinese culture.